State Bank of India has customized credit cards to cater to various needs of people, such as shopping, travel booking, hotel booking, and corporate cards as well. There are different rewards and benefits associated with SBI credit cards. 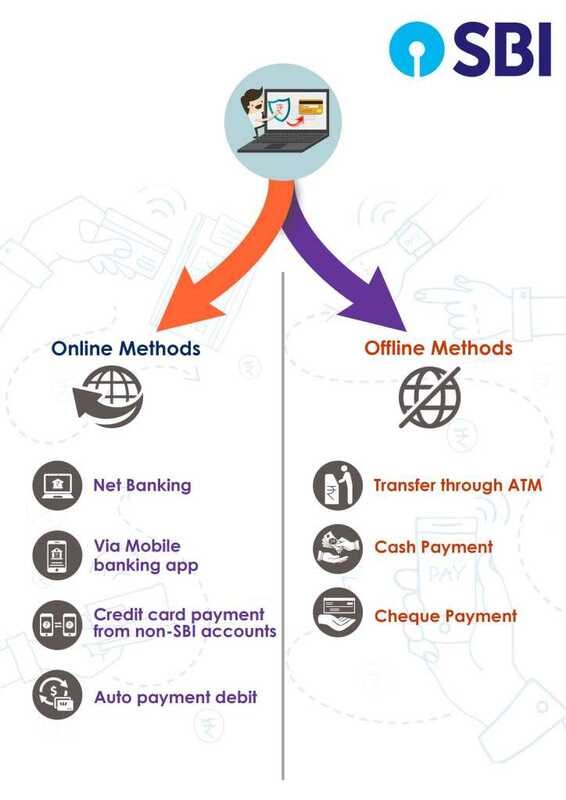 SBI also provides multiple options in both modes of payment - online and offline - to its customers. SBI Net Banking: Net banking facility can be availed by users only after registering online. To check the outstanding of credit card and to pay bills, the user is required to link their credit card with their net banking account, for which ATM pin details would be used. After linking the SBI credit card with net-banking account, the user would be able to check billed or unbilled transactions, due dates, reward points, etc. by simply logging on to the net banking account through the bank’s website, clicking on the “credit card” tab and selecting “credit card payment” option. SBI also provides hot listing facility under net banking to block it from any misuse in case the card has been lost or stolen. SBI Mobile App: For this procedure, users need to download and install SBI’s app on their phones. After installation, users can login to the app by using their customer ID. The app has been made for the convenience of mobile users; it provides the same features as that of the net banking portal, so that it may be accessible from anywhere. Credit card accounts are highly secure through 128-bit SSL protection. Thanks to this feature, users can conduct safe transactions using their accounts from practically anywhere through a mobile app. Auto payment debit: If a user has multiple cards, an auto debit option is available for payment of credit card bills. To use this facility, certain instructions need to be set on the concerned SBI savings account. This facility is used to pay the minimum amount or to repay the entire outstanding balance. NEFT method: In this method, the user needs to enter the number of the SBI credit card as the payee account number as well as the corresponding IFSC code to make credit card bill payments. The payments that are made during working hours on weekdays get transferred on the same day, whereas the payments that are made after working hours get transferred on the next day. Bill desk webpage: Bill desk page can also be used by non-SBI account holders. The user needs to enter the necessary details, like the card number and the amount, after which, the user is redirected to the concerned net banking portal to complete the transaction. Online non-SBI portal : Login to the online portal using net banking id and password for settling payments. Cash Payment: Credit card bills can be paid in cash at the nearest bank branch of SBI by paying processing fee. Transfer through ATM: SBI credit card bill can be paid through ATM transfer at any of the bank’s ATMs. This service can be availed 24/7. Here, the amount that is required to be paid can be transferred from savings or current account to the credit card account. What's the process of application for SBI credit card? Visit the bank website and choose from the several options of credit cards offered by them. Once you qualify their eligibility criteria, either apply for it online or go to the nearest branch and get assisted by a sales agent or representative there. 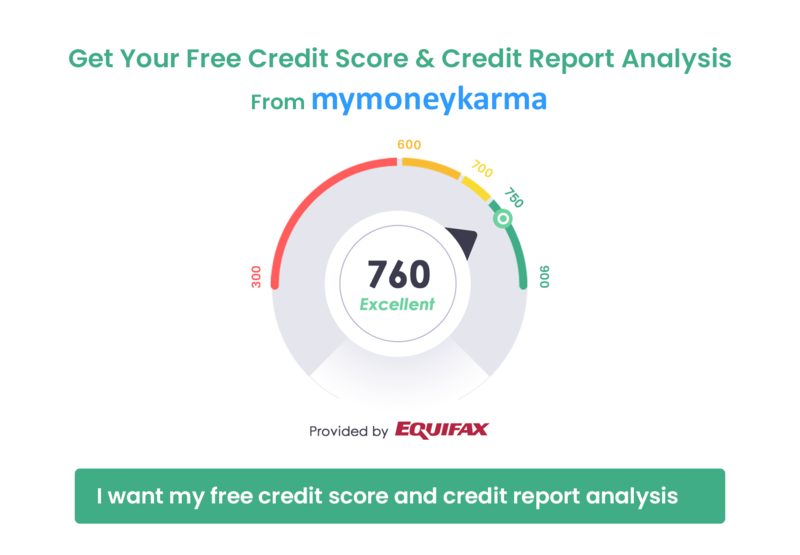 How can the status of credit card application be checked? After the submission of application, a reference number will be sent to your registered mobile number. Through that number, you can track the status of the application on the bank's website after entering the reference number and other personal details. What should be done if the payment has been done but it's not reflecting in the account statement? In this case, please inform the bank that you have already made the payment and also make a list of the documents as proof to show them. Along with that, you may also file a dispute with bank. If the payment has been made on the due date, will it be considered as a late payment ? Yes, it might be, depending on the terms and conditions of the bank. If the offered terms clearly say that the payment made on the due date and after will be considered late, then the bank will consider such payments as delay. Moreover, if a cheque payment is made on the due date, the payment might not be cleared immediately, thus resulting in a late payment. It's always better to pay the outstanding amount a few days before the last date.